Take time to regenerate with a healing massage in the hotel gardens. 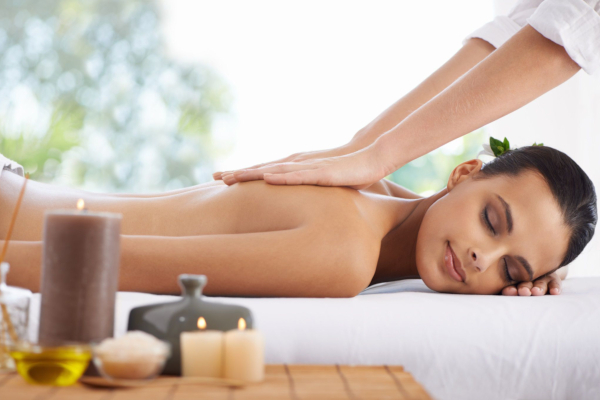 Our Spa & Wellness program includes massage service to help balance your mind, body, and spirit. There is also a range of advanced beauty treatments such as rejuvenating or firming facials, body treatments, several kinds of relaxing massage, or a full spa package including facial treatments, massages, waxing, nail manicure and pedicure available which you may enjoy in the comfort and privacy of your room. We will be happy to arrange for you spa and wellness treatments at Yannis Hotel Corfu.